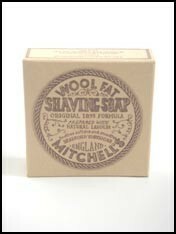 Mitchell’s wool fat soap was founded in the 1930s by Bradford based Chemist Fred Mitchell when he realised the exceptional qualities that natural wool fat has for keeping skin soft. 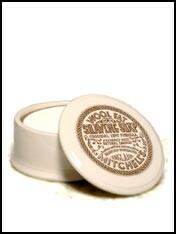 Since then all their soaps have been made with the finest pure ingredients and based on his original formula which incorporates natural lanolin from wool fat, free from pesticides, preservative and not tested on animals. Through these principles and the Mitchells reputation their soaps have built up a loyal following across the UK, Europe, USA and Canada.